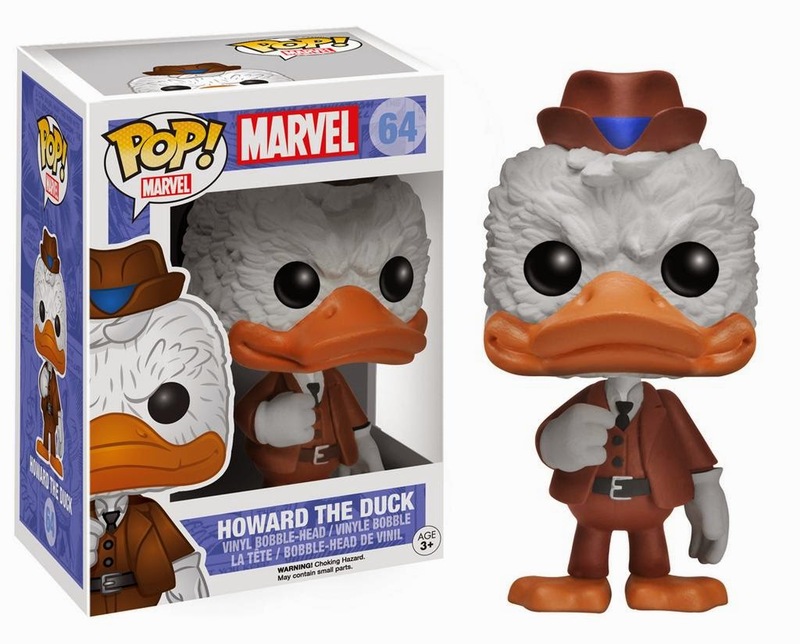 Yes, a Howard The Duck toy is on the way. It comes from Funk Pop as they will be releasing a Pop Vinyl based on the character's appearance during the end credits scene in Guardians Of The Galaxy. 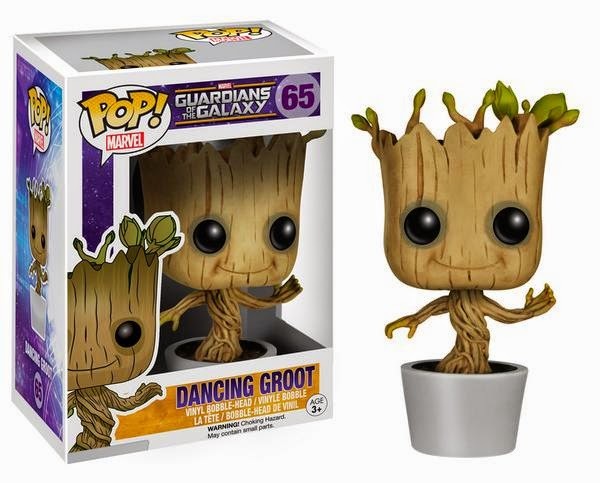 The news gets even better as a "Dancing" Groot is also coming from Funko Pop. 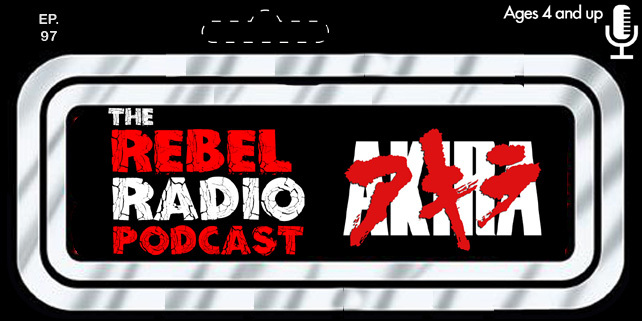 These toys will be in comic shops and toy stores soon!